Feel free to browse our catalog or call us and ask for anything specific. 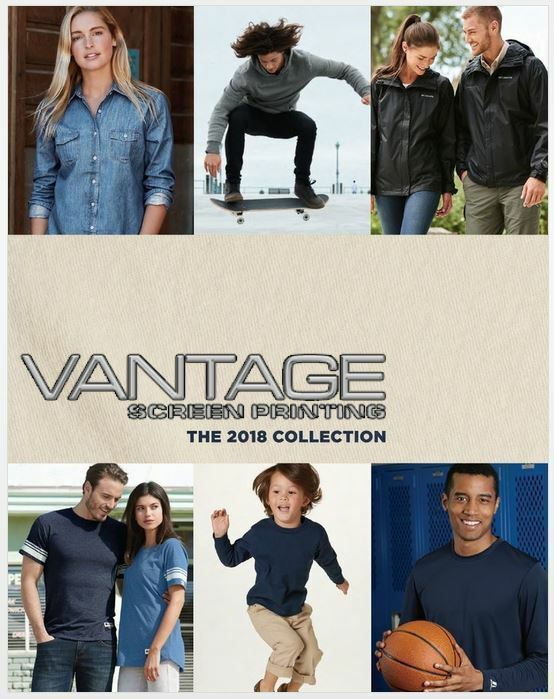 When using us, you have access to a variety of Uniform shirts, t shirts, polos, long sleeve shirts, sweaters/sweatpants, jerseys, hats, jackets, in any shape or size. We do top quality screen printing in Mesa AZ as well as embroidery. So once you select the right garment for your project, give us a call. Check out our 2018 catalog here.